Periodically I’ll get questions from nondivers, like the one I received recently from Luke Hammond. I picked up your magazine in my dentist’s office and it reminded me that I always wanted to try scuba diving. My problem is that I don’t know anyone who dives, and I can’t find the answer to a simple question: What should I look for in making my choice of where to learn? Fortunately, I live in the Dallas area and there seem to be quite a few dive shops nearby, so I have a lot to choose from. What would you advise? A: I’ve spent my entire adult life as an educator, so it will probably come as no surprise that I think the most important factor in learning to dive is the person who teaches you. And the right instructor means more than someone who’s competent or even experienced. It’s just as important that he or she is the right person for you. Students sometimes experience problems, or are dissatisfied, even in programs taught by excellent educators, simply because of the instructor’s personality or approach to teaching. Remember, in learning to dive you could encounter life-threatening situations, so complete trust and a “good vibe” from your instructor is, in my view, essential. 1. The person who teaches your course, of course, should be a fully certified instructor from a nationally recognized training organization; and the instructor should be in an active teaching status with his or her organization. You can confirm this by contacting their training organization, or by asking to see credentials (make sure that their certification is current). Dive centers normally have multiple instructors on staff. So, if you think the person you talked to might be the right fit for you, verify that he or she is the one who will actually teach the course. 2. Be sure to ask about the class size. It doesn’t much matter how good an instructor is if the scuba class is so big that there’s little opportunity for interaction. Also, if the class will have more than about six students, ask about the qualifications of the instructor’s assistants. Each assistant should hold a certification as a divemaster or dive control specialist. 3. Visit the classroom and pool facilities, ideally while a training session is in progress. Do the facilities appear clean, safe and comfortable? In other words, do they appear conducive to effective learning? What about the condition and quality of equipment the students are using? Certainly, you won’t have the knowledge to make any detailed judgments regarding equipment, but does it look like something that’s been well-maintained or not? If there are students present, do they seem to be enjoying themselves? 4. Find out where your open-water training will take place. Some programs are a little more expensive because they take their students to better — and often more distant — training locations. 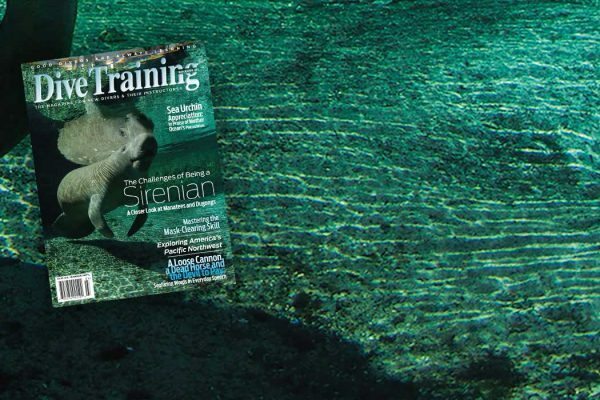 Most importantly, determine if the location you’ll be trained in will give you a realistic exposure to the kind of diving you intend to do most often. For example, if you plan to do most of your diving in the ocean, then you might not wish to do your open-water training in a freshwater lake or quarry. 6. Determine the policy on making up absences or for any remedial training you may need. 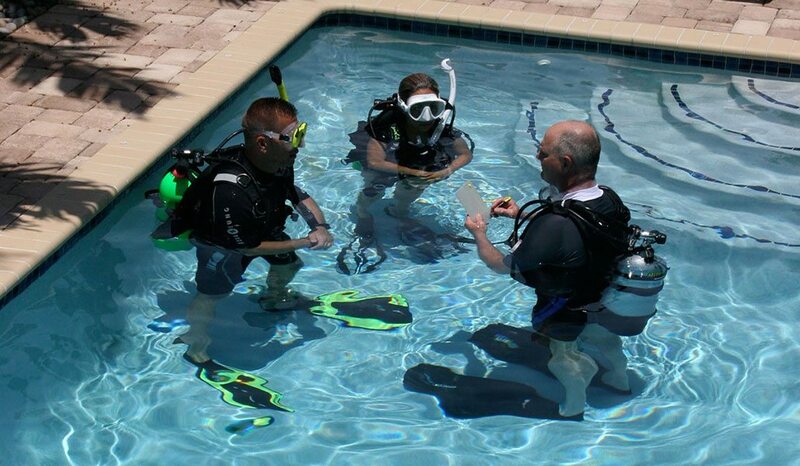 Most dive operations will be very flexible in this regard, but others have very specific policies that might require you to pay for any additional time above and beyond the regular course schedule. Finally, go with your gut; ask yourself how you feel about the dive center and instructor. Remember, not only do you have to learn a lot, your personal safety could be at risk. Your decision on where and from whom to take your scuba class is a very important matter, and it must be a careful and thoughtful process. But it might also be the best decision you’ve ever made. Good luck; you won’t regret it.